For us, music is like air…we can’t live without it. 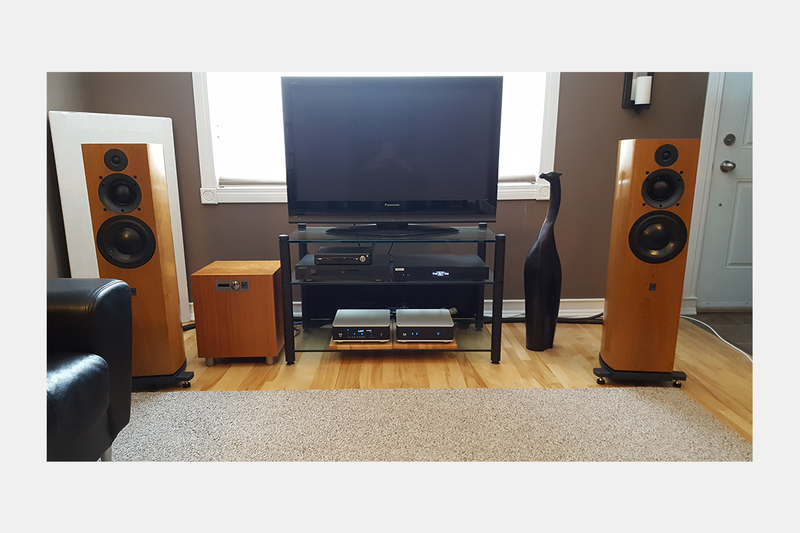 Our passion for music and joy of the hobby inspires us every day to curate and build home audio systems for our customers that convey the full emotion and impact of the original performance from either the studio or live venue. We’ve selected components from a variety of brands that we feel deliver the power that music provides and have relentlessly strived to offer combinations that fit the individual needs of our customers and their homes. Our persistent pursuit of the most musically impactful systems and commitment to customer service have won us many fans. Let us be your gateway to audio nirvana and help you reach a higher musical experience. Everest Audio is owned and operated in Regina, SK, Canada by Neil Gelowitz and David Milo. Contact us for any questions at all or to make an appointment. We’re more than happy to help.